Our collection of boxed flowers isn’t limited to only one colour! Pick a colour, two or more and we’ll have it placed in our beautiful black boxes. 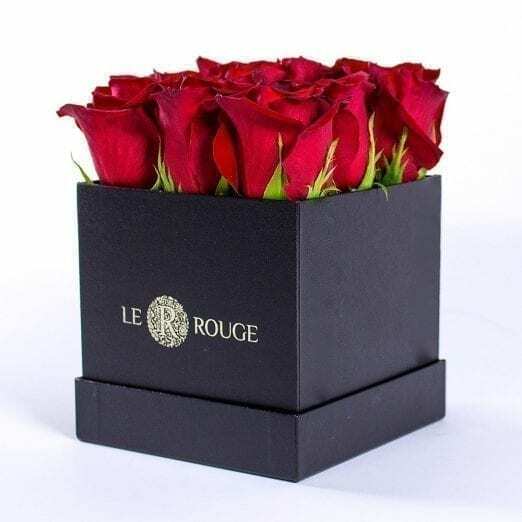 Our Ruby arrangement includes 9 roses of your choosing. Brighten up your loved one’s day with this simple yet stunning arrangement.